Interest rates are being reduced and loan to values increased across a range of buy to let mortgage products aimed at older landlords. 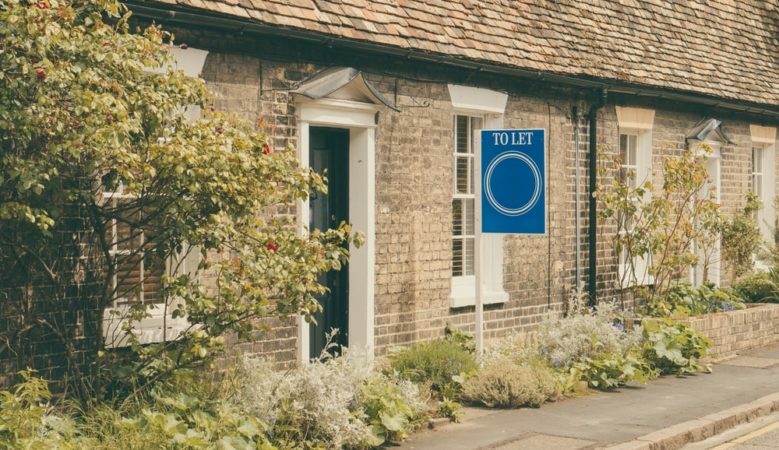 Retirement Advantage, which introduced the range last year for buy to let landlords aged over 55, says it is not enhancing the range due to them being popular with advisors and customers. The range allows landlords over 55 to release cash from their property tax free, thus leaving their entire portfolio intact. The monthly interest rate (MER) on the over 55 buy to let lifestyle product is reduced from 6.26% to 5.99%, while the LTV for a 73 year old increases from 27% to 32%. On the Over 55 Buy-to-Let Voluntary Select product, the MER is reduced from 6.45% to 6.18% while the LTV for a 73 year old also increases from 27% to 32%. ‘The reaction to these products since we launched them last year has been overwhelming. At a time when the buy to let market faces challenging conditions, and many older people find it difficult to access mainstream mortgages, these products offer older landlords a new and safe way to generate income. That may be to support day to day living expenses, fund a major expenditure, gift to family, or pay for care,’ said Alice Watson, head of product and marketing at Retirement Advantage. ‘But our ethos is built on a desire to innovate and we are always looking for ways to improve our products even further. We have listened to advisers and to customers and we’re confident these enhancements will make this unique product range an even more attractive proposition,’ she added. The equity landlords release from their portfolio properties is theirs to do what they like with, and they choose whether they wish to make any repayments. With the over 55 buy to let lifestyle product, there are no interest payments, instead, the interest rolls up and is added onto the mortgage every month. The over 55 buy to le voluntary select mortgage allows landlords to pay back up to 10% of the initial loan amount each year, without being charged an early repayment charge. This means they can choose how much interest to pay, and to pay back some capital each year too. At the same time, Retirement Advantage also announced enhancements to its second home options range. Unlike most lifetime mortgages, these are secured solely against home owners’ second homes. The MER on the second home lifestyle product is reduced from 6.26% to 5.99%, while the LTV for a 73 year old increases from 27% to 32%. On the second home voluntary select product, the MER is reduced from 6.45% to 6.18% while the LTV for a 73 year old also increases from 27% to 32%.